Pelican Pool Service is proud to offer inground pools installation services in Sumter, SC. We install Fiberglass pools by San Juan and liner pools that have stainless steel walls. The state law allows for pools to be 1″ out of level, but here at Pelican Pool Service that is not acceptable. 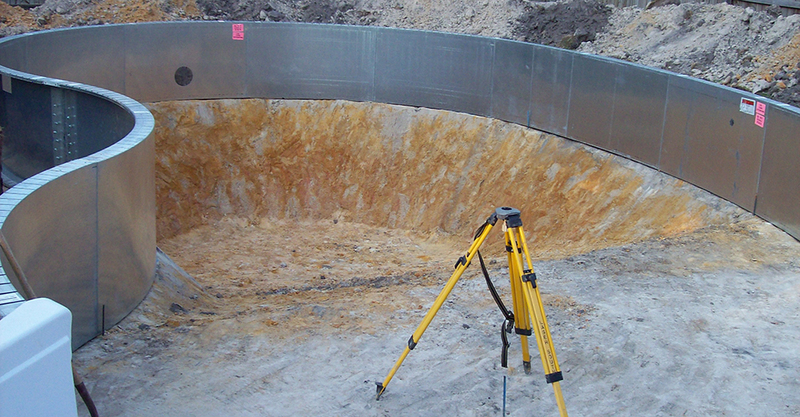 We can put a pool where you want, within the state laws, safely. 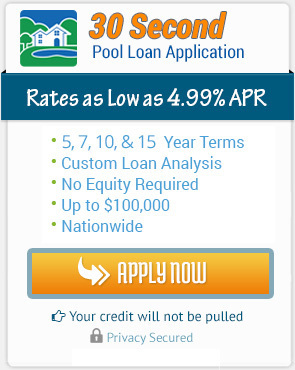 We install pools in most counties in the midlands and that are within one hour of Sumter, SC. 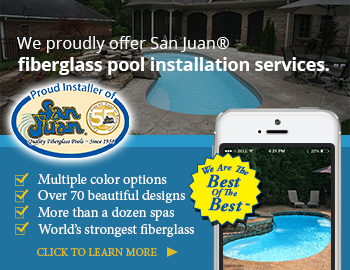 We have a great rebate on fiberglass pools through San Juan. Pelican Pool Service is one of the best fiberglass pool companies in Sumter, SC and are very supportive of our military. The rebate that we offer through San Juan is for active and retired military. Pelican Pool Service wants to thank all of our military for their service and sacrifice. If you are looking for a qualified, experienced pool company that treats you like a person and not just a number, give us a call today! We are looking forward to hearing from you for all of your pool needs.